Both professional artists and amateurs became interested in the Olympic themes. People from most diverse professions and age groups sent in sketches of their posters. 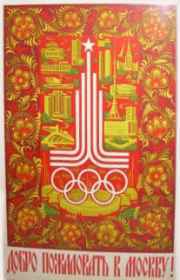 Plakat Publishers cooperated with Soviet art institutes, whose students had chosen Olympic posters as their semester and diploma work. 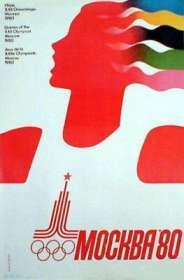 A series of posters devoted to Soviet sport, the sports programme of the Moscow Olympics and the sports arenas of Moscow, Tallinn, Leningrad, Kiev and Minsk were also put out. 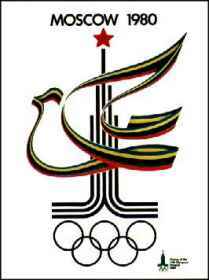 The Organising Committee ordered photo-exhibition entitled "Sport in the Land of Soviets". This collection of photographs, consisting of 15 posters, and issued in an edition of 100,000 copies, told about the participation of Soviet athletes in the Olympic Games. Olympic posters were also put out in the form of post-cards. Series of small-format souvenir posters were on sale during the Games. 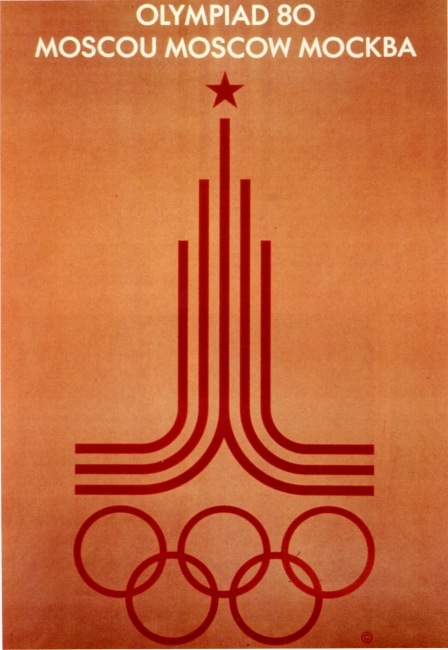 In 1979 an international competition, "1980 Olympics Poster", was held in Moscow at the initiative of the Organising Committee. Some 4,800 posters were sent from 45 countries, with the most prominent artists taking part. The panel of judges included such well-known artists as H. Bidstrup (Denmark), H. Fukuda (Japan), G. Blum (GDR) and others. 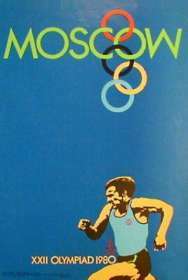 During the preparations for the Games, Plakat Publishers, on the recommendation of the Organising Committee put out 250 Olympic posters in a total edition of 18,750,000 copies. The scope of activities aimed at the Propaganda of the Games of the XXII Olympiad and the promotion of the ideals of the Olympic movement drew attention of millions of people of the world to the Games in Moscow.